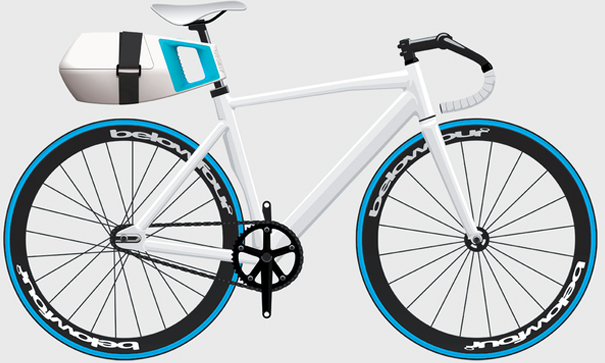 Rock up to Friday night drinks with your own, perfectly chilled beers transported via bike. 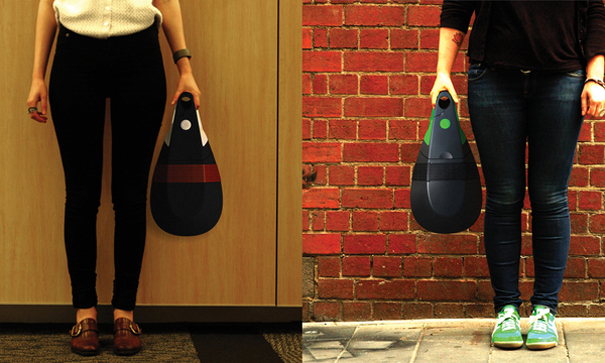 BelowFour by Melbourne designer Ilya Fridman is a saddle bag with a difference. It’s a hard case which is super stylish and perfect to carry in your hand and it’s refrigerated too! 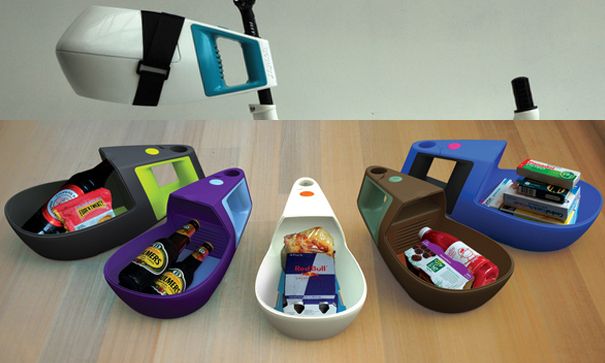 Just unclip the case from your seat and voila, drinks and snacks are ready for the party!